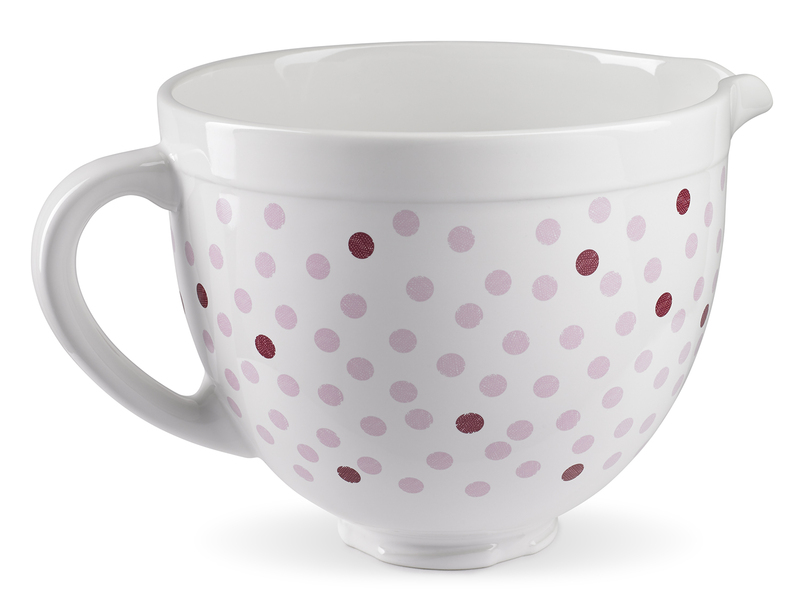 Susan G. Komen® and KitchenAid are uniting for the 14th year in a row to support the fight against breast cancer. The Cook for the Cure® program gives people with a passion for cooking a way to support a meaningful cause. 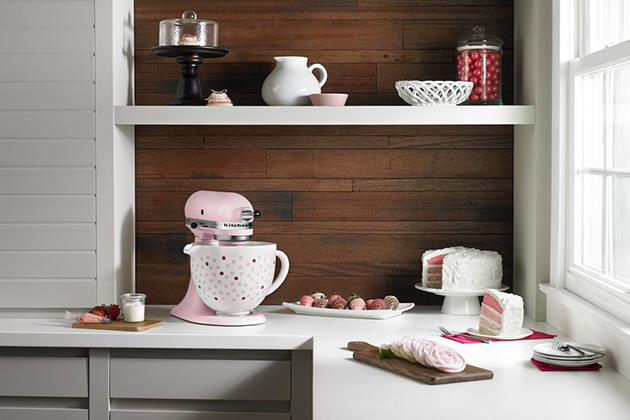 From pink products and celebrity chef auctions to home-based fundraising events, this partnership between KitchenAid and Susan G. Komen® has raised more than $10 million over the past decade. 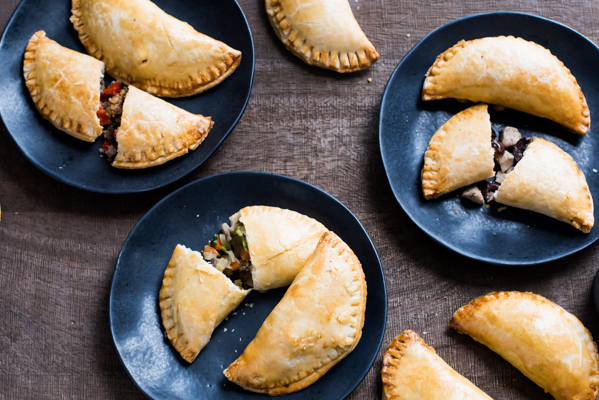 This year, KitchenAid is partnering with 10 bloggers to help support Cook for the Cure. 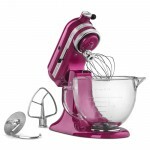 Each blogger has made a special pink recipe with the new Cook for the Cure Ceramic Bowl, which fits on the Stand Mixer, and will be available at the end of the summer on KitchenAid.com. 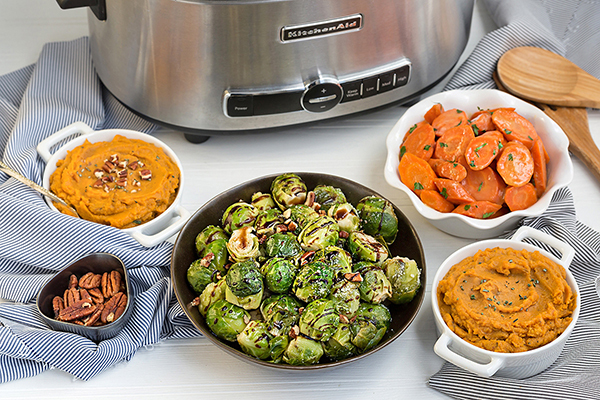 For more information about Cook for the Cure® visit: http://cookforthecure.kitchenaid.com.